The Past Year of Masonry In N.C.
You can download the event flyer by clicking the link below. Feel free to make copies and post them where the public may see them. 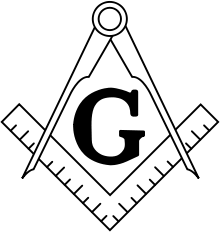 And I’m a Master Mason. That he is on my side. If I should so desire. To help me safely home. And warns of any danger. Who once would call me stranger. 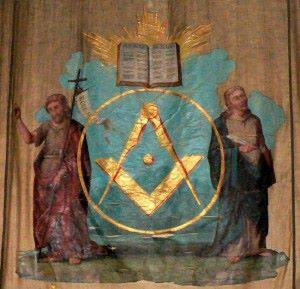 Thanks to the Grand Lodge of Texas, we share this wonderful introduction to Masonry.